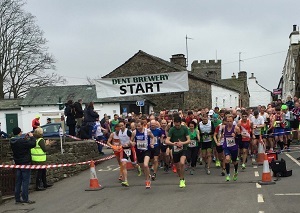 The Dentdale Run is a well-established and eagerly anticipated event in the Dentdale calendar. Attracting hundreds of entrants from far and wide every March, proceeds go towards supporting the small village primary school which doubles as race HQ on race day. The 14.2-mile, figure of eight course, goes up and down the dale (and some hills), out one side of the small village of Dent and back in the other through breathtaking scenery. Refreshments are offered both before and after the race, which is run under UK Athletics rules and holds a full UK Athletics licence. It is also graded by BARR and currently holds a Bronze grading. 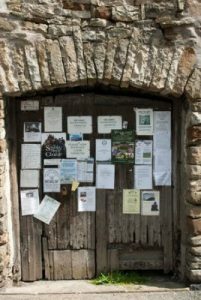 Click here to visit the Dentdale Run website.